Jones Moloisane chairs the Board of Directors. He is a professional civil engineering technologist with vast experience in construction and contract management, in countries including South Africa, Zambia, Namibia, Lesotho, Swaziland and Mozambique. 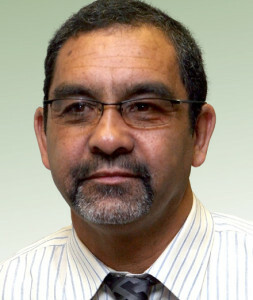 Jones served on various committees of the Engineering Council of South Africa (ECSA) as well as voluntary associations to enhance the civil engineering profession. Jones specialises in transportation planning and traffic engineering, labour-intensive construction techniques, site supervision and contract management. He also works in the area of road-pavement design and rehabilitation, and road management systems. 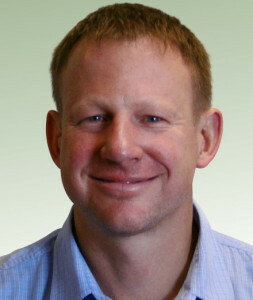 Jones completed an MSc (Civil) (Transportation Technology) in 2009. Shahien Ishmail is responsible for Business Management Systems, Finance and Human Resources. He is a professional senior architectural technologist as well as a professional construction project manager. He has led multidisciplinary projects for the repair and upgrade of government facilities such as fishing harbours prison buildings, border control ports of entry as well as housing projects and warehouses. Shahien excelled in managing the Expanded Public Works Programme, including stakeholder management for consultants, government and local authorities. Shahien also led the programme management team for the upgrade of health facilities to attain Ideal Clinics for the National Department of Health’s NHI pilot project. He currently drives enterprise development programmes for disadvantaged contractors. Jac Wilsenach is responsible for Project Planning and Implementation and Acquisition of Work. He is a professional civil engineer with experience in storm water systems, ground water supply, water pump stations and jet fuel bulk supply and refuelling systems. He obtained a doctorate in bio-process engineering from the Technical University of Delft in 2006, and published widely in the fields of environmental microbiology and wastewater treatment. In 2008, his research team was awarded with CSIR’s innovation award for development of acid mine drainage treatment technology. Jac specialises in the analysis, design, operation and maintenance of water treatment processes. He now combines his strong theoretical background with a practical purposefulness to pioneer technical solutions for complex water problems. Sybil Seoka drives Customer Liaison and provides the Board of Virtual Consulting Engineers with insight on strategic directions, customer liaisons and corporate governance. She is a pharmacist by training, who obtained a doctorate from the University of Illinois at Chicago. Sybil shares her experience of serving many other organisations in various capacities, including the Board of Trustees of the Professional Provident Society (PPS) Holdings Trust, the Northern Gauteng Branch of the SA Association of Hospital Pharmacists, the PPS Retirement Annuity and the Anglican Church of Southern Africa Pension Fund. 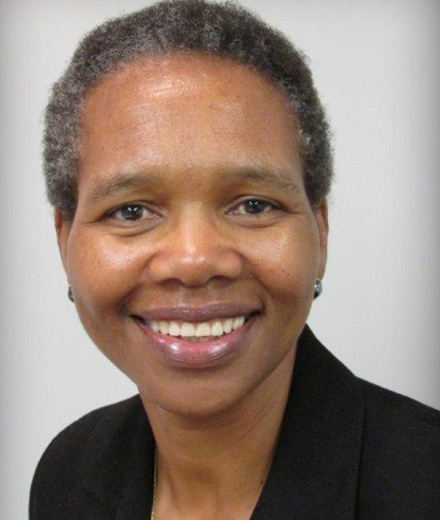 Sybil has served as the Deputy Registrar of Medicines of the National Department of Health and as President of the Pharmaceutical Society of South Africa (PSSA). 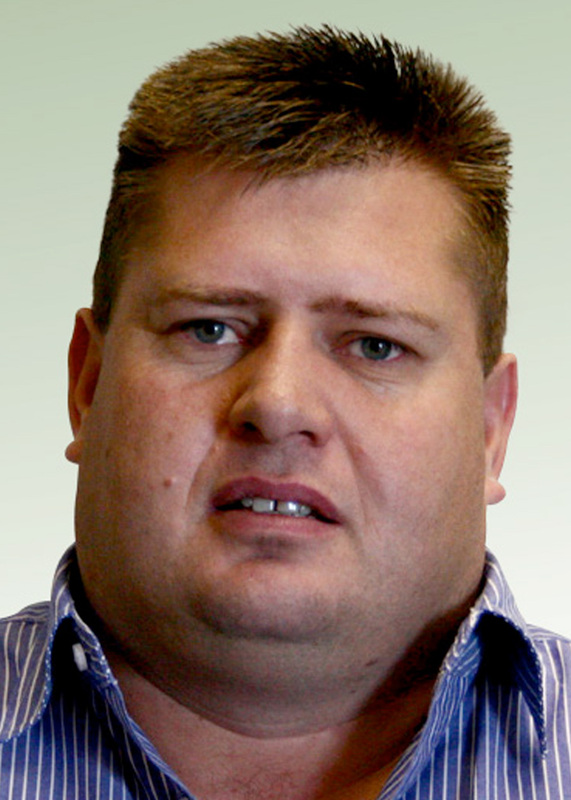 Jasper Malan is the Operations Manager in the Pretoria office. He has vast experience in the repair, maintenance and upgrading of buildings, electrical and mechanical installations, water and wastewater systems and civil infrastructure for various government departments. He was responsible for the repair and maintenance of 36 border control ports of entry, with a total contract value in excess of ZAR 750 million. Jasper excels in the implementation of standby power and electrical infrastructure for building complexes and public facilities. He was also responsible for repair and backlog maintenance of 283 facilities under the NHI Pilot Programme. Jasper’s dedication to quality ensures uninterrupted functionality of multidisciplinary infrastructure. Mike Howell is the Financial Manager and holds a BCompt in Finance. He has experience in consulting engineering, construction, telecommunications and housing, gained both locally and abroad. 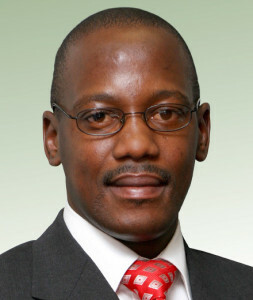 He was instrumental in managing the programme cost of the Department of Public Works’ Expanded Public Works Programme as well as the National Youth Service programme, with a fee value of ZAR 57 million. Mike also drives business processes at Virtual Consulting Engineers, such as maintaining an ISO9001:2015 quality management system, in line with all statutory and legal compliance. His hands-on approach ensures that company strategy is implemented across all support functions. 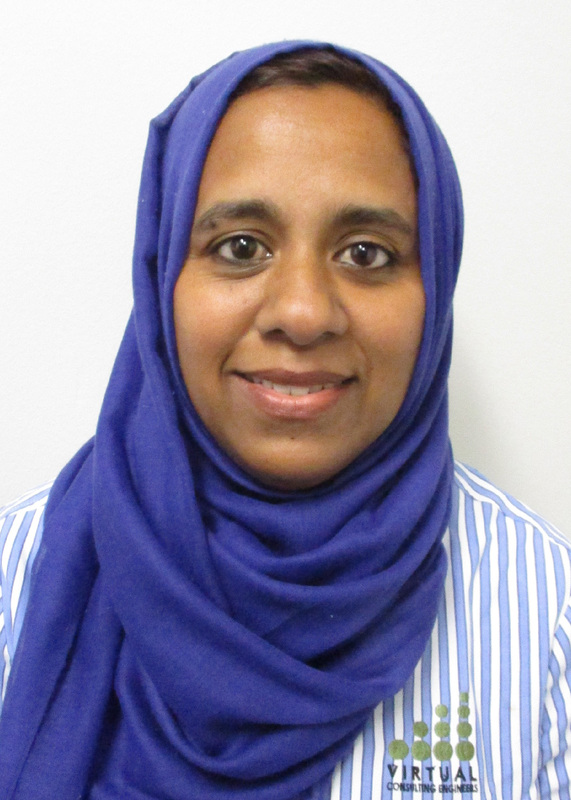 Nazeema Shabodien is the Operations Manager in the Cape Town office. She holds a project management qualification as well as a NQF5 in Labour Intensive Construction. She has gained several years of management experience in the consulting engineering environment, providing her with an extensive base of knowledge of the activities and operations of such companies. She renders project and programme support services to staff and manages the Built Environment Support programmes such as Empowerment Impact Assessments, Evaluation and Implementation of Empowerment Targets and National Youth Service as part of the Expanded Public Works Programme. 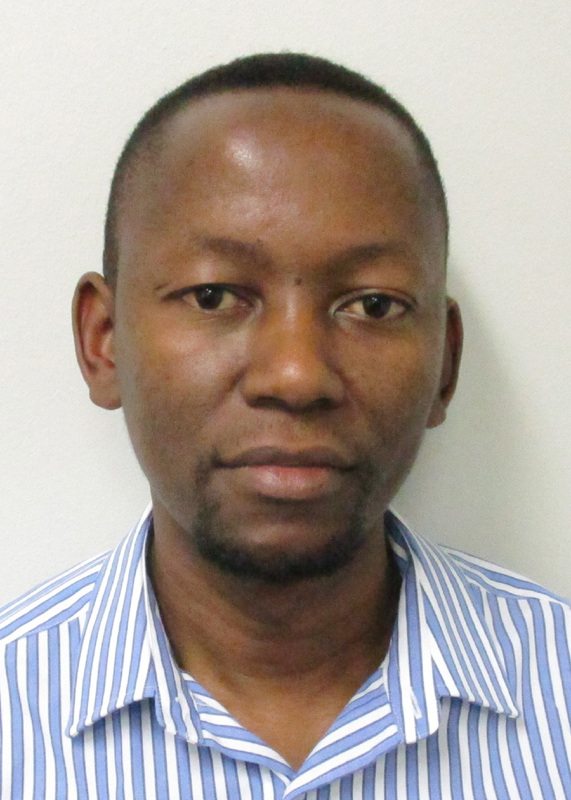 Mukovhe Ratshitanga is the Technical Coordinator responsible for Electrical and Mechanical disciplines. He is a professional electrical engineering technologist and drives introduction of green technologies based on renewable resources. He was responsible for design on multidisciplinary engineering projects and construction monitoring in the Western Cape, Gauteng and Limpopo. Mukovhe has experience in medium and low voltage electrical reticulation, street lighting, and building electrical services for the upgrade of hospitals, prisons and other building facilities. In the field of water and wastewater treatment processes, he is responsible for instrumentation, automation, motor control and power electronics at various treatment works. 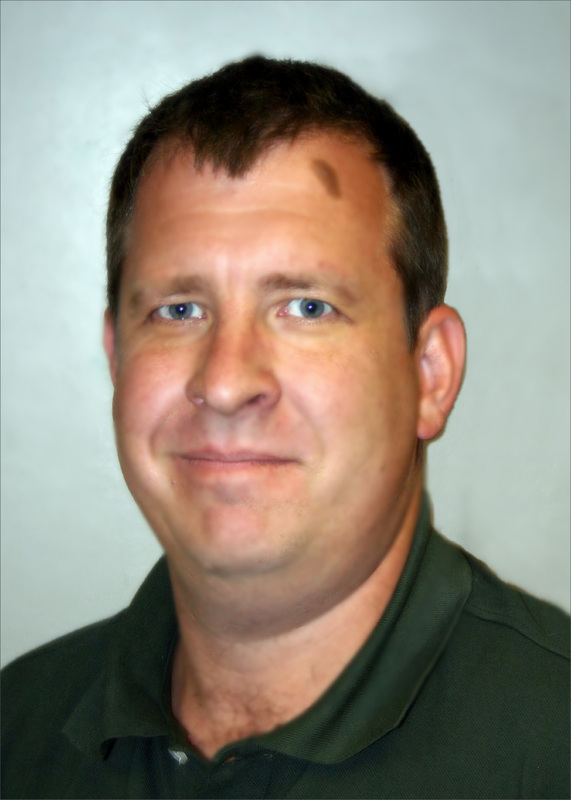 Helmuth Luttig is the Technical Coordinator responsible for Civil and Structural disciplines. 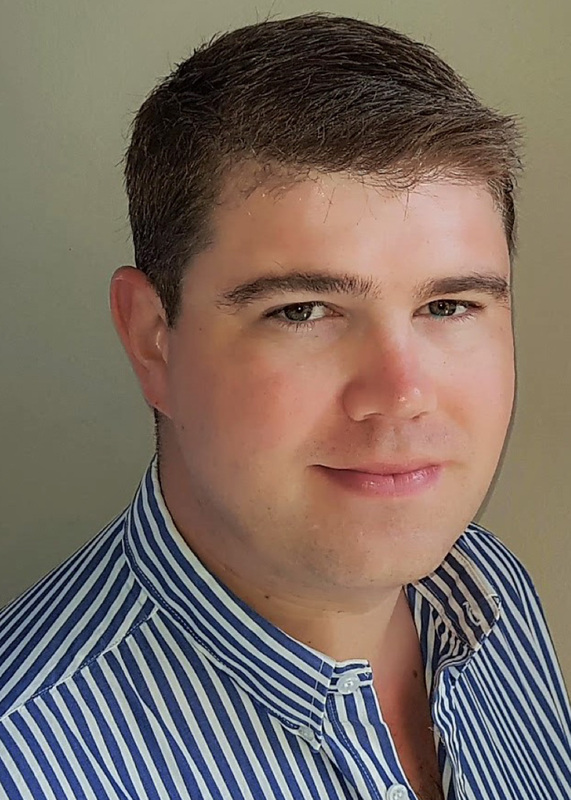 Helmuth is a professional civil engineer, who specialises in design and modelling of drinking water infrastructure, sewer networks, stormwater and bulk earthworks. He is also skilled in hydrology studies and flood line determination of water courses. He is proficient with the latest design and modelling software that he integrates across drawing platforms. Helmuth has experience working with private clients as well as government departments, including Department of Rural Development and Land Reform, National Department of Public Works, Department of Water and Sanitation, Eskom and various local municipalities across South Africa.